We’re delighted to announce this year’s winners of our prestigious Hotel Awards, recognising our top performing hotels for their continued commitment. Having launched the awards last year, we’d like to thank our latest winners. The awards recognise everything from the best customer feedback to the excellence of the hotel cuisine. We also offer awards marking how long we have been working with each hotel. The five categories for this year’s awards are as follows: Outstanding Customer Feedback, Excellent Customer Feedback, Best Customer Service, Best Hotel Restaurant and Anniversary Awards. 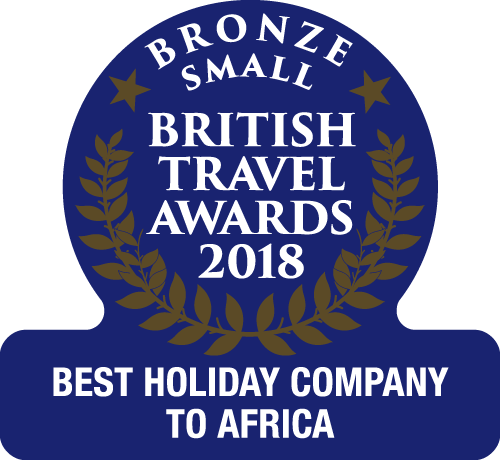 We’re happy to see that Ngala Lodge in The Gambia has continued to offer superb quality, receiving a Certificate of Excellence for Outstanding Customer Feedback for the second year running. 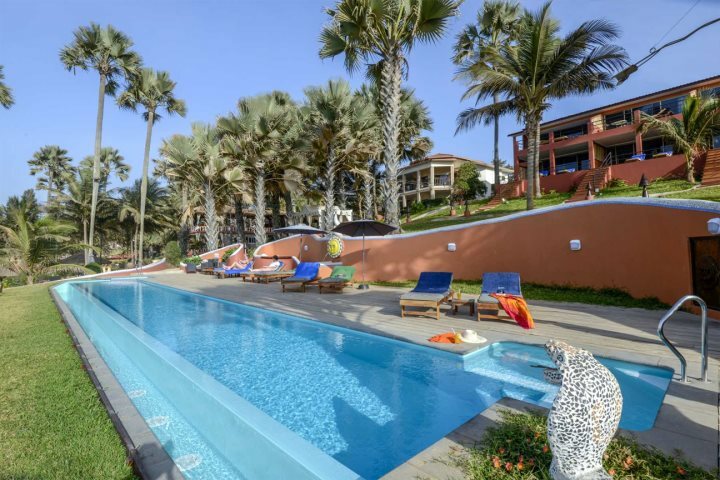 Other winners in this category were Leo’s Beach Hotel, White Horse Residence, Mandina Lodges, Fathala Wildlife Reserve, Sunbeach Hotel and the Senegambia Hotel. 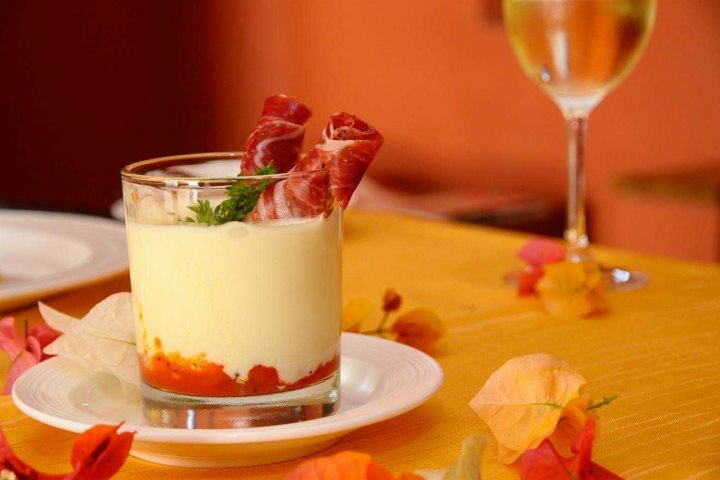 Leo’s Beach Hotel also scooped the Best Hotel Restaurant award for its superb culinary offerings. Lemon Creek Hotel have been recognised for their outstanding customer service, as were Discovery Tours who run all our excursions. 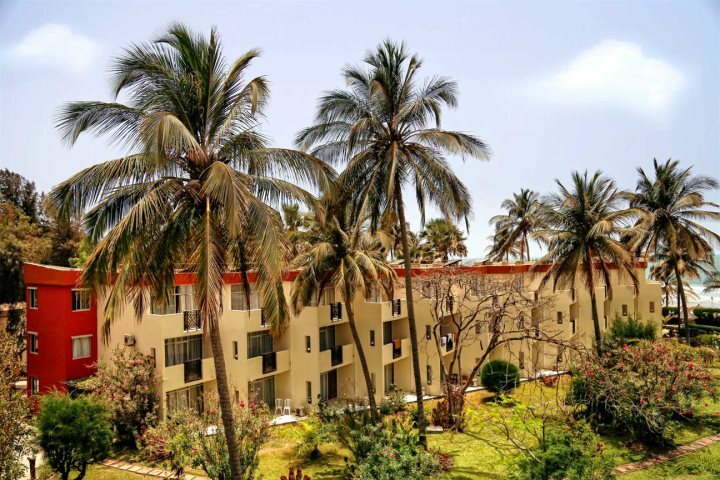 There are many hotels we have been working with for 10, 20 and even 30 years, allowing us to build strong partnerships.Senegambia Hotel, Kombo Beach Hotel and African Village all fall into the latter category. We are delighted to continue working with all the hotels in our portfolio. 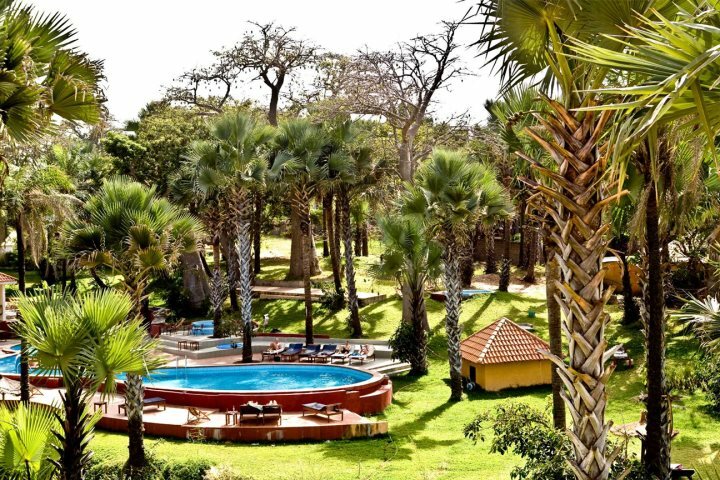 Find out more about our Hotel Awards in The Gambia.